Remember, no piece of information is considered too small or insignificant. The current threat from extremism in the United Kingdom is severe and can involve the exploitation of vulnerable people, including children, to involve them in extremism activity. PREVENT is a key part of the Government's counter terrorism strategy, the aim is to stop people becoming terrorists or supporting terrorism. 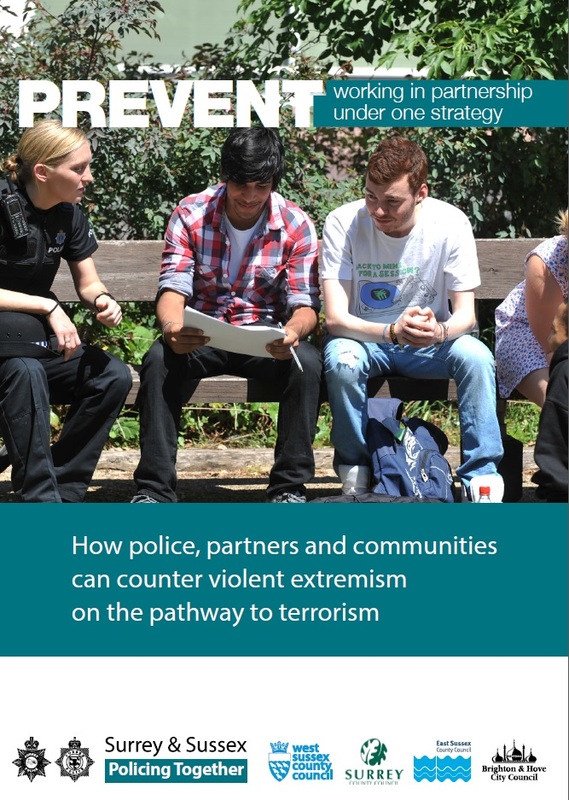 Early intervention is at the heart of “Prevent” in diverting young people away from being drawn into terrorist activity. Since the 1st July 2015 specified authorities such as schools, local authorities, colleges and prisons have had a legal obligation to comply with new duties. The new duties will ensure key bodies who already have a duty to safeguard individuals, play their part and work in partnership, and tackle extremism together. This useful guide provides information for parents who may have concerns. “Prevent” happens before any criminal activity takes place. It is about recognising, supporting and protecting people who might be susceptible to radicalisation. Professionals can help to identify, and to refer to the relevant agencies, children whose behaviour suggests that they are being drawn into terrorism or extremism. Schools can help to protect children from extremist and views in the same ways that they help to safeguard children from drugs, gang violence or alcohol. Schools’ work on Prevent needs to be seen in this context. All organisations should have an awareness of the prevent agenda and the various forms radicalisation takes in being able to recognise signs and indicators of concern and respond appropriately. Click on the link below for information from the Charity Commission on safer giving initiatives and charity collection. What is the threat from extremism in the UK? 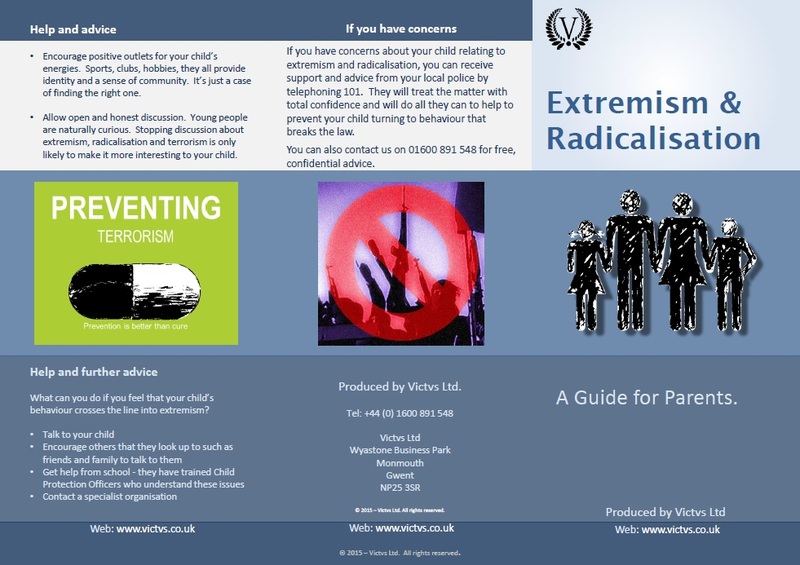 Is my child vulnerable to radicalisation? Visit the web-site by clicking on the above logo and click here for the parents booklet.